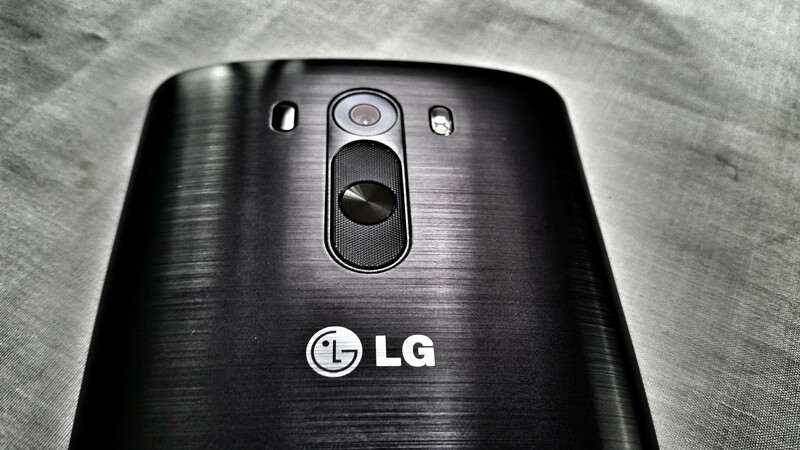 The LG G3 is one of the year’s sensations pleased most and meeting little in the way of critical feedback. In this series of posts we will be comparing the video quality between devices one their various setting. We have recently looked at the Samsung Galaxy S5 and it’s time for the LG G3 to have a go. The following are the LG G3’s attempt to deal with a quick journey through my home town in my 3.0 litre pick-up truck on the four different settings available.